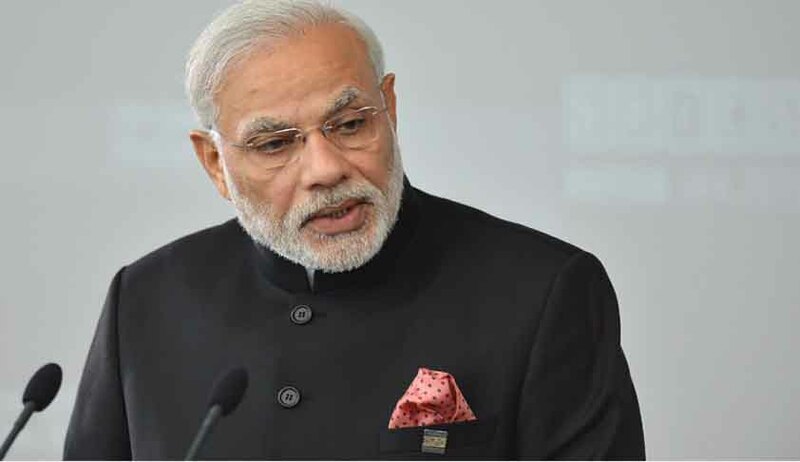 Prime Minister Narendra Modi, in his address to the nation on New Year ’s Eve, thanked all citizens for taking part in his “fight against black money”. He claimed that the demonetisation drive has largely hit arms smugglers, illicit trade and drugs traffickers, as they are mainly dependent on black money. He also said serious offences by bank and government officials had come to light post demonetisation and no one would be spared. He also urged banks to quit traditional way of functioning. The Prime Minister called upon political parties to take steps to end black money in funding and corruption. Two new schemes under Pradhan Mantri Awas Yojana to provide 4% interest waiver on loan of up to Rs.9 lakh, and of 3% on loan up to Rs.12 lakh.